Midoriya has learned a few tricks from Gran Torino, but some things just have to be experienced to be understood. 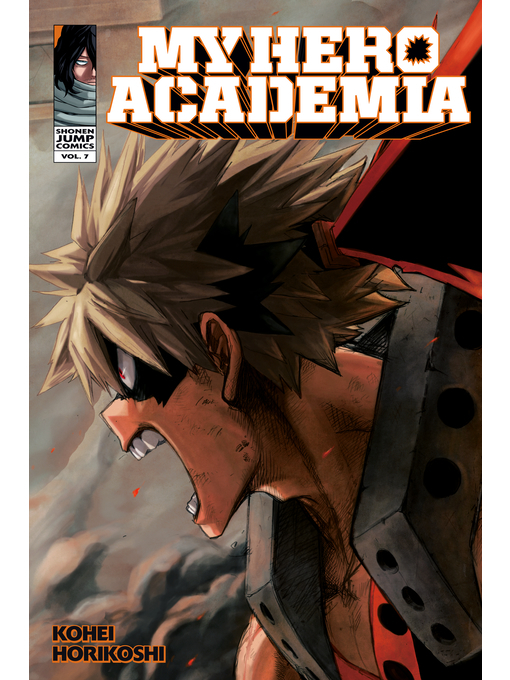 Even though he's not ready, when the League of Villains attacks in the town of Hosu, Midoriya rushes to help Ida, who is engaged in a life-and-death struggle with Hero Killer Stain. Stain has some very particular ideas about heroes and their place in society—and he means to purge the world of every hero he can find!